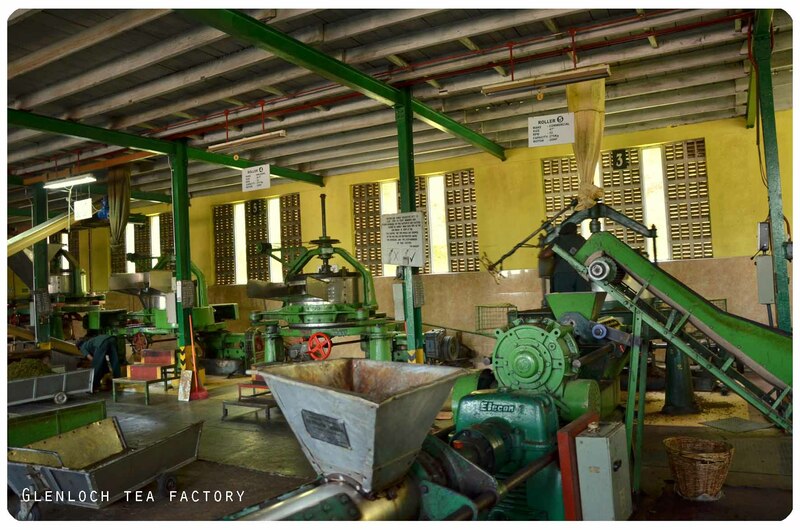 As promised, here’s the post on my visit to the tea plantations and tea factories in Sri Lanka. 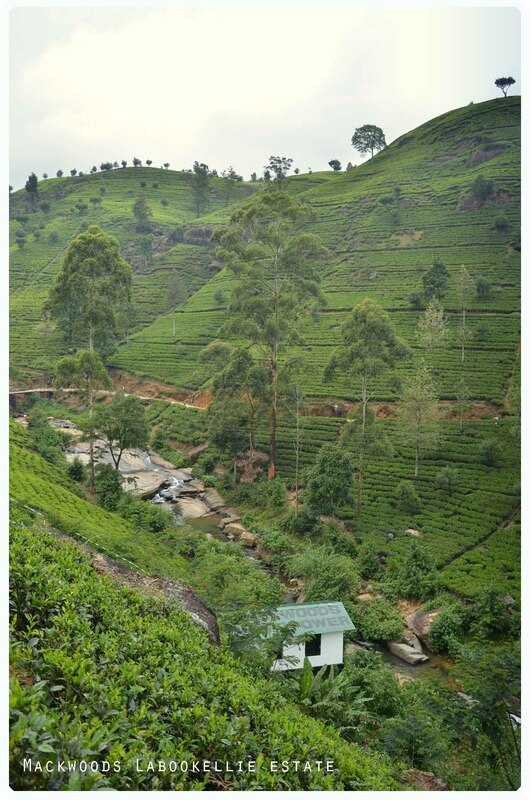 I have to dedicate a post to the tea country because it’s very definitive of Sri Lanka. Correct me if I’m wrong but I do think that most people’s first encounter (knowingly or unknowingly) with Sri Lanka is with its tea – Ceylon tea. 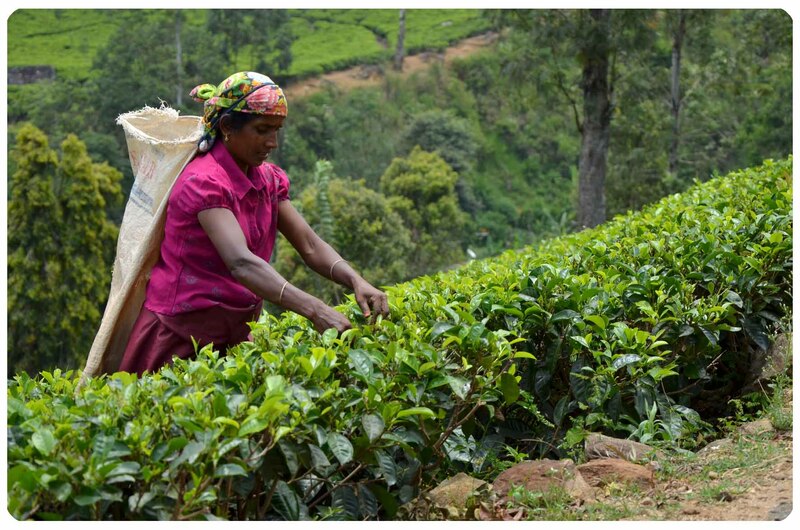 Lipton tea, a tea company that we are all familiar with, began in the heart of Sri Lanka’s tea country. Its founder, Sir Thomas Lipton, started his tea company by purchasing a tea estate and a factory (Dambatenne) to process tea in Sri Lanka. 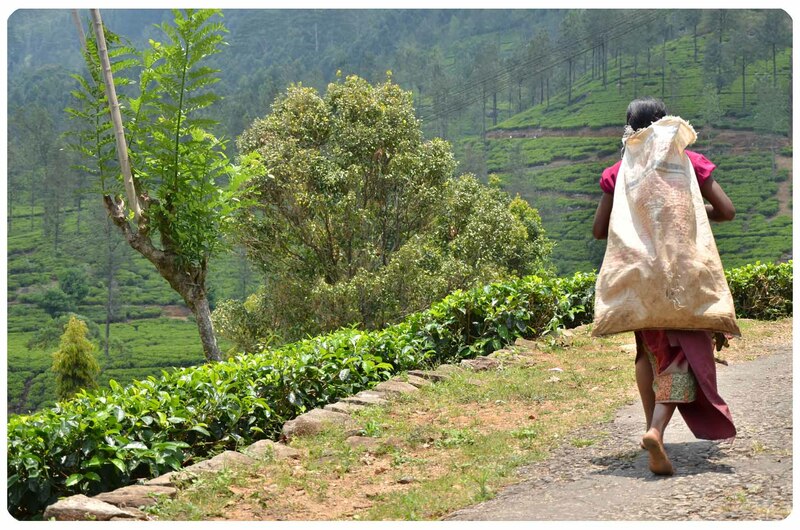 While Ceylon tea started with very humble beginnings, it has now put Sri Lanka on the map as the fourth largest producer of tea in the world. 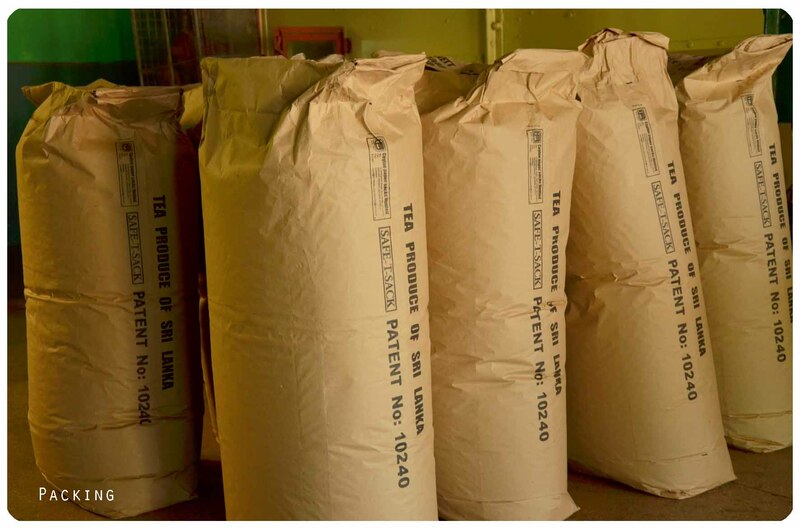 Its tea export is one of the country’s top three exports. We started our journey being immersed in the beauty of the landscape of the tea country in Hatton, which I have written about in my previous post. 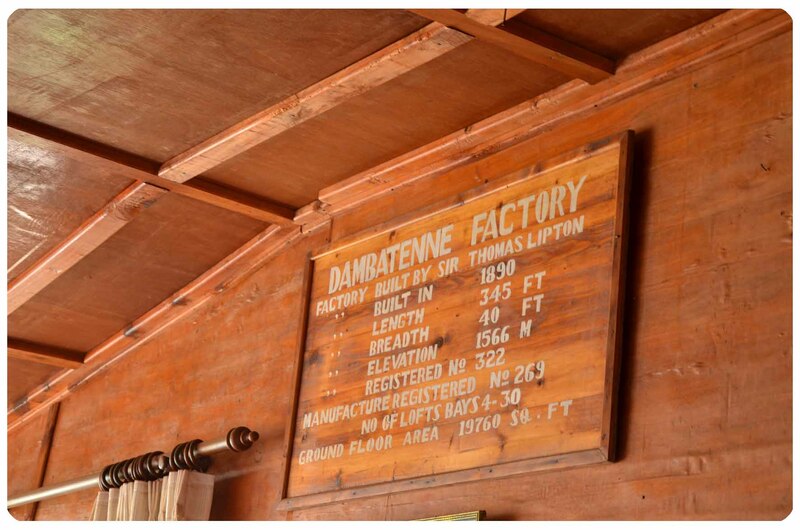 Then, we visited three tea factories in total, Glenlock, Mackwoods and Dambatenne (The original Lipton factory). We were taken on a guided tour to see the process from leaf to cup. The tour was fascinating for a tea drinker like me. It certainly shed light and welcomed a newfound appreciation for the tea I’ve been drinking. I would highly recommend taking a tour to one of the tea factories to witness how tea is being made and sample some of the tea that they make. 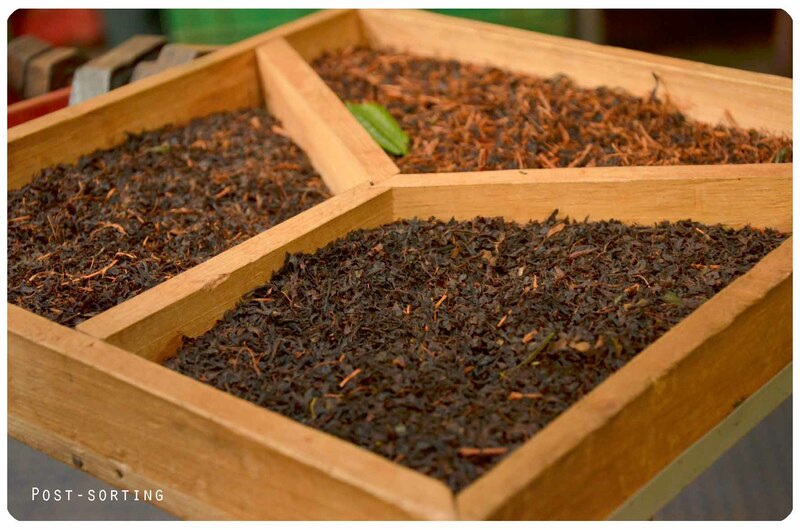 Most tea factories in Nuwara Eliya opens its doors to tourists and you can choose to buy boxes of tea, which would make great gifts. The tour takes about 15 -20 minutes and in small groups (when we were there, we joined another couple on the tour). 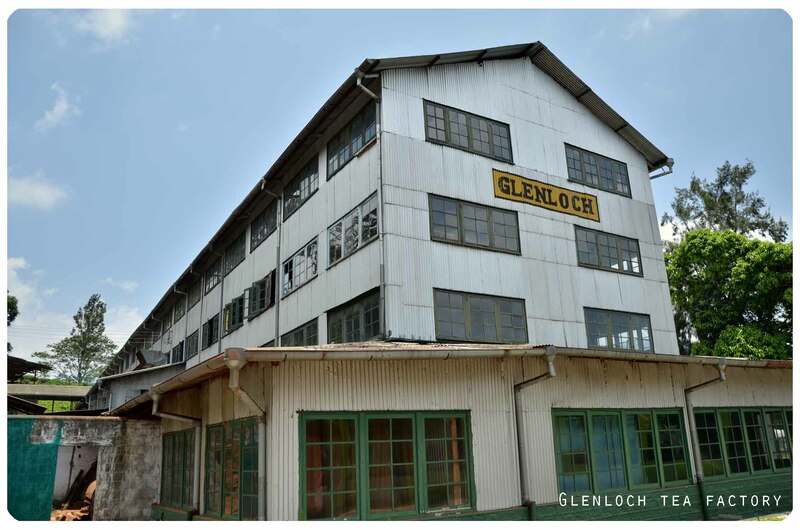 You would be taken through the tea factory (still at work) and the guide would explain the process they take to make tea. a. 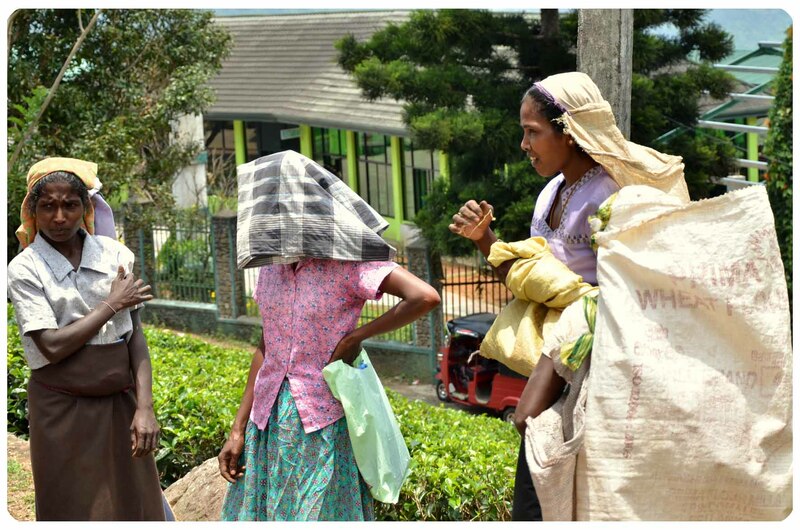 Most of the tea pickers are women and mostly Tamils. They are paid about US$5 per day for picking at least 15kg of tea leaves per day. b. 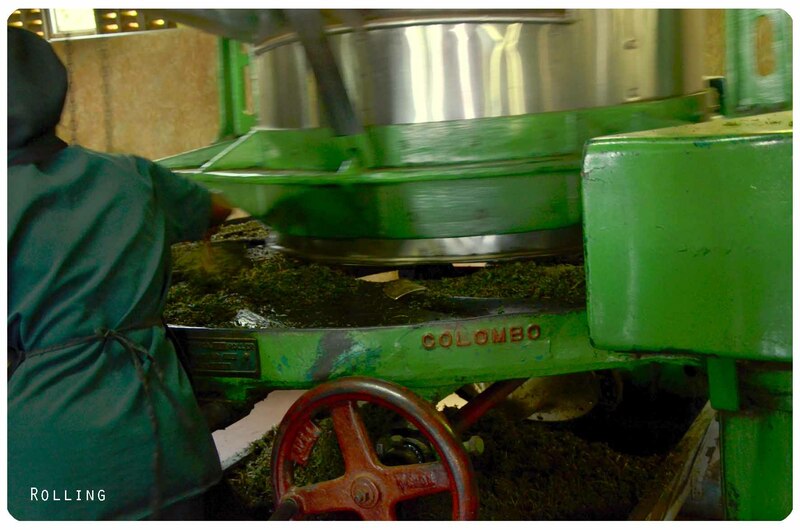 After packing of the tea leaves, they are transported to Colombo where there would be tea tasting done (just like coffee) and then auctioned off. 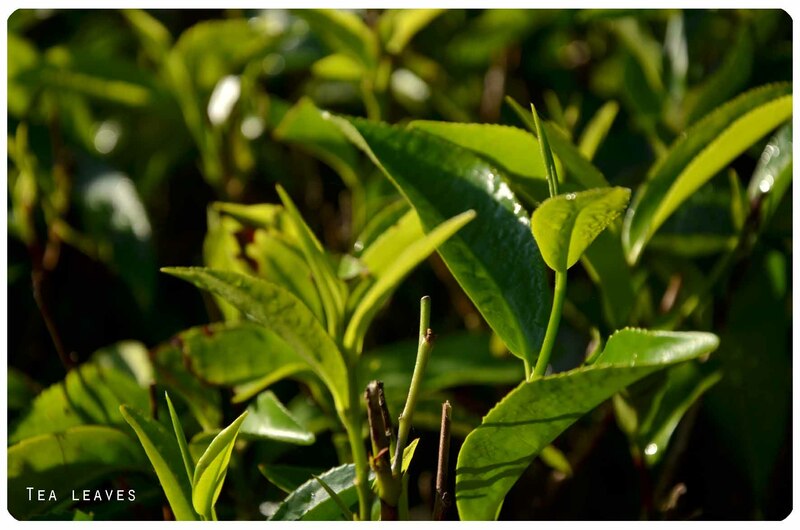 c. To make 1 pound of dried black tea, about 4-5 pounds of fresh green tea leaves are needed. 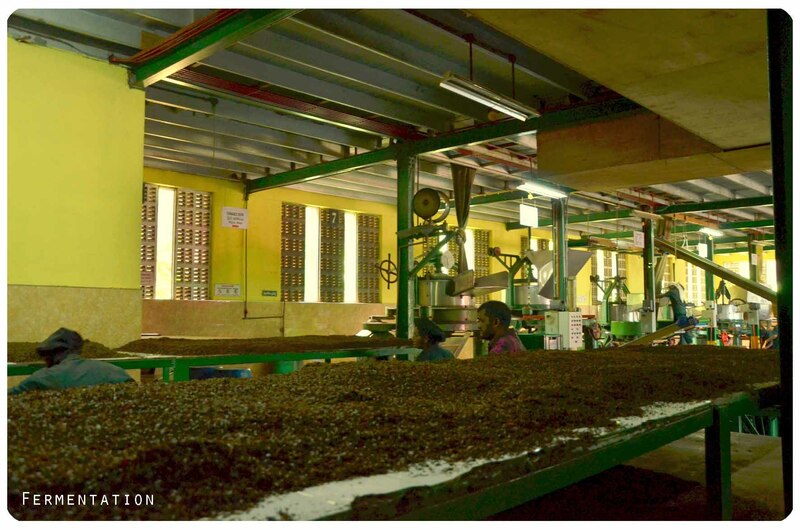 The tea leaves are hand- plucked by mainly Tamil women. Only the top leaves and the unopened bud are picked. The leaves are then transported to the estate factory and laid out on withering racks and a cool air currents is passed through the leaves to dry them out. This takes about 10 to 12 hours. 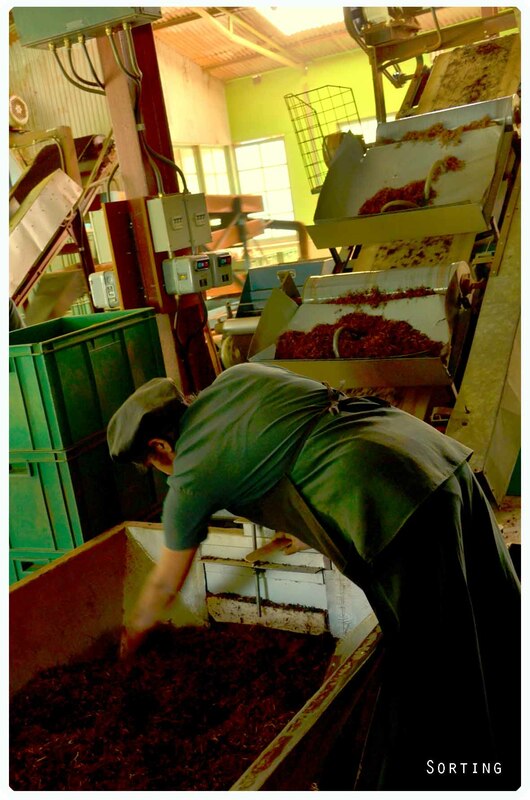 The withered leaves are then passed through the rolling machines – this breaks up the cell walls of the leaves and to release enzymes that promote oxidation. Black teas are fermented/oxidized which gives them its characteristic flavor. The rolled leaves are spread out on a rack in a controlled environment that promotes oxidation. By the end of the few hours, the leaves would have turned brown. 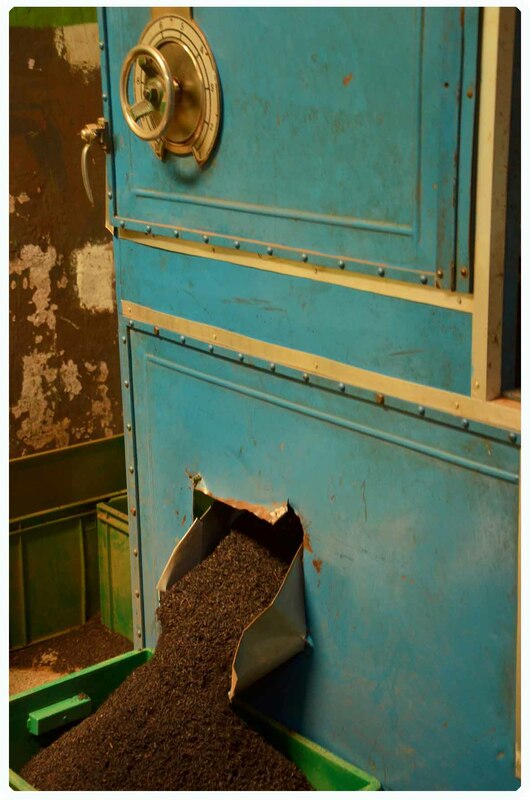 The fermentation process is halted by passing the tea leaves through a hot air chamber. It also dries the leave even further. 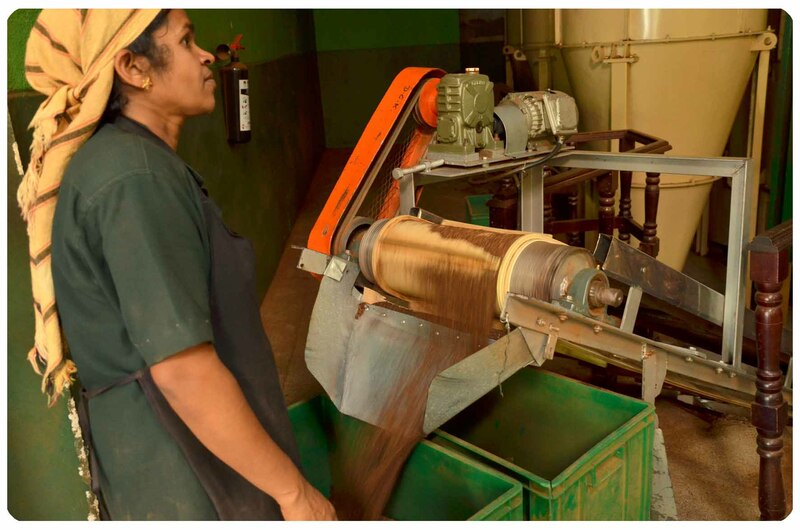 The sorting is done using a static electricity roller to separate the unwanted leaf steam or fibre which will go to compost from the tea leafs. 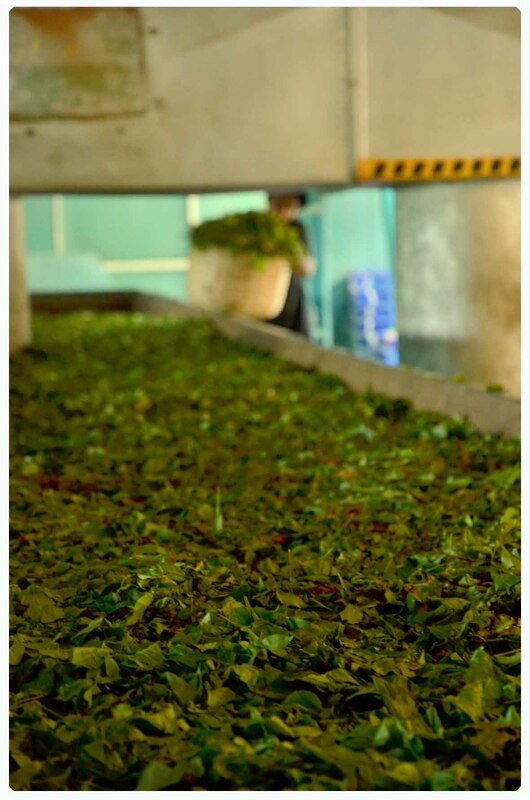 Then the tea leafs are sorted by size – the finest one would go into tea bags and the larger ones would be used in loose leaf teas etc and then be packaged into the different grades of tea eg. Orange Pekoe, Pekoe, BOP (Broken Orange Pekoe) etc. 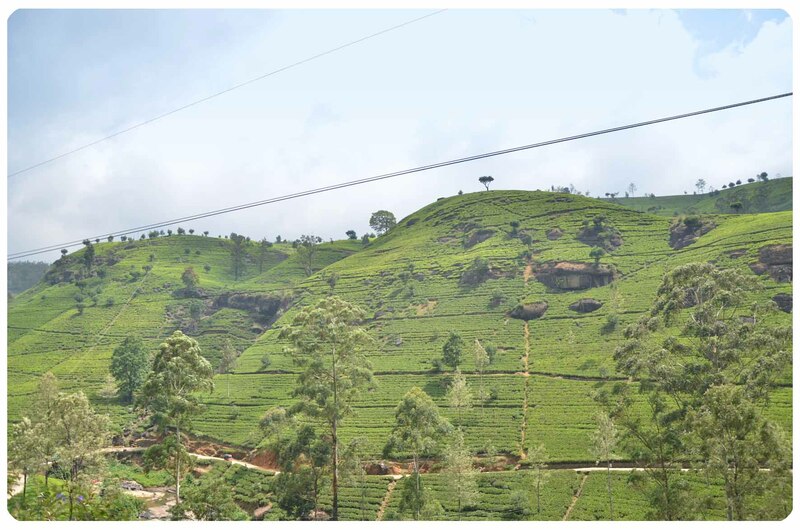 (Nuwara Eliya) – Best to get a driver. Not possible to get here by public transport. Teas here are quite expensive. Lovely views of tea terraces. Nice outdoor terrace for a cup of tea. (Haputale) – Take a taxi from Haputale town centre. About 11km to get here. This entry was posted in Travel and tagged ceylon tea, Dambatenne tea factory, Glenloch tea factory, Lipton, Mackwoods tea factory, tea country, tea fields, travel photography, travel: Sri Lanka. Bookmark the permalink. That was fascinating! I have to say that whenever I think of Sri Lanka I think of tea! 😀 Beautiful photos Jo! Great post. I thought I had a vague idea of what they do but having read your post realised I had no idea – great to know as I drink a lot of tea! love this post, it makes me want to get on a plane now ! 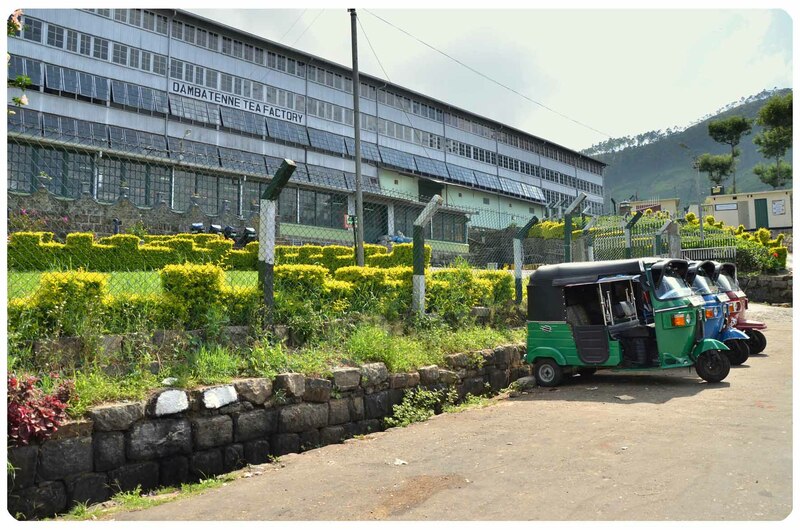 Mackwoods tea factory is accessible by bus from Nuwara Eliya. I just did it last december. How much does it cost to take the tour?! What is the best transportation from Colombo? Which of the factorys would you recommend the most?